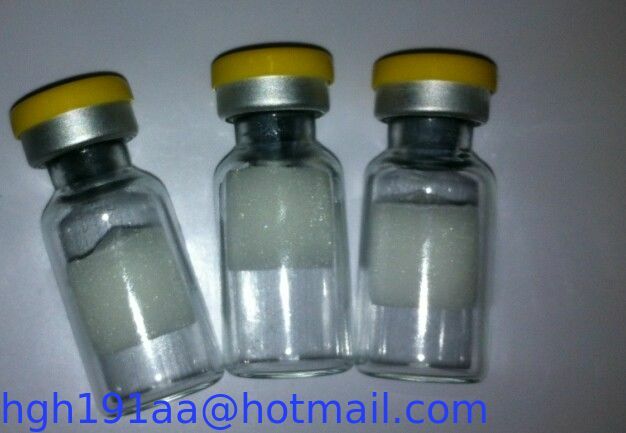 Melanotan II are peptides that have recently become very popular due to their abilities to cause tanning of the skin, something much sort after by many bodybuilders and those who like to have dark and tanned skin for aesthetics. The secretion of melanin causes the tanning and darkening of the skin, and melanin is heightened by Melanotan ( more Melanotan equals more melanin) , a peptide characteristically twinned with | á -MSH. The functions are not just limited to skin pigmentation, however. Hair pigmentation, libido and appetite are also determined by Melanocyte-Stimulating Hormone. The tanning effect is heightened by the exposure of UV light, although tanning of the skin has been noted in areas of the body that do not usually get expose to the light. Tanning is usually more pronounced in the facial area and arms.